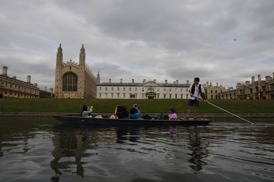 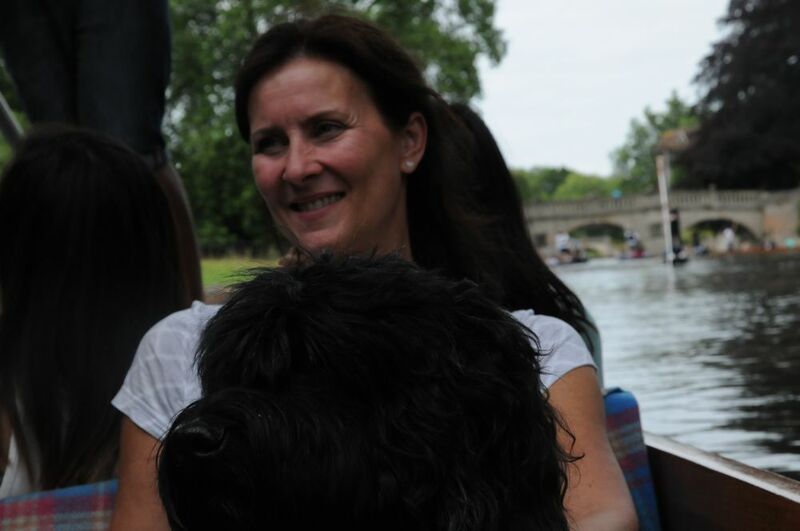 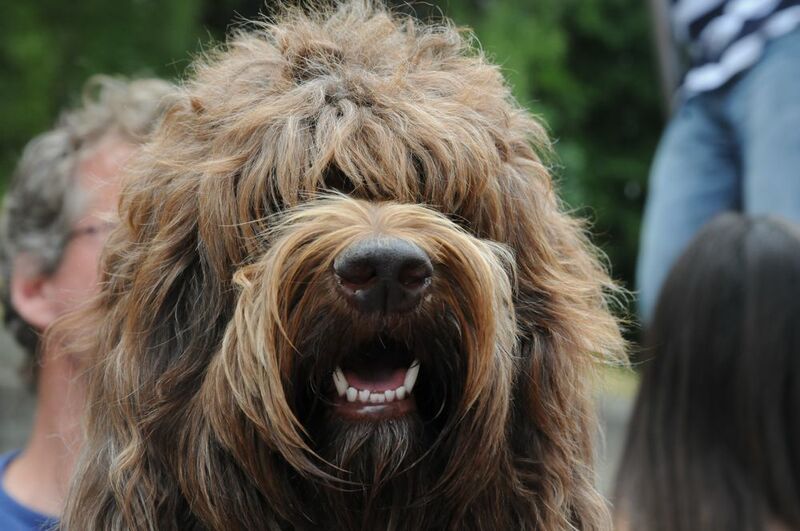 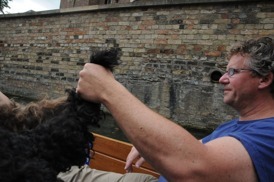 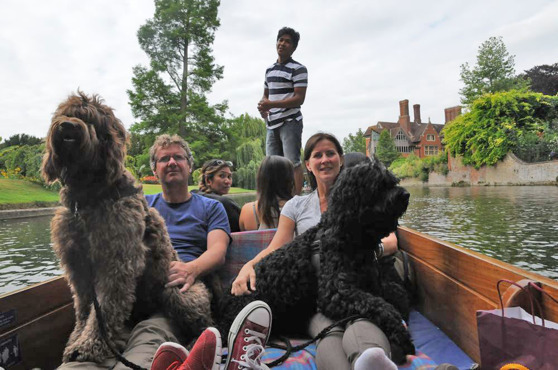 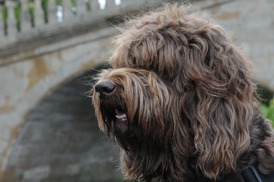 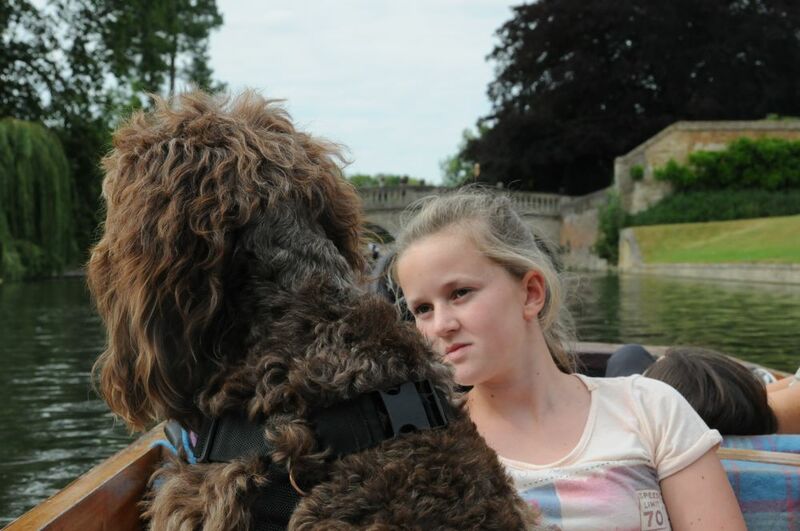 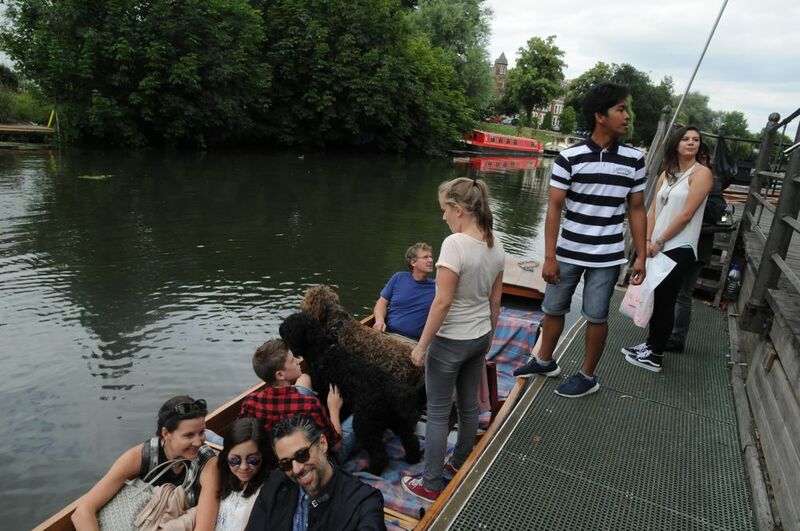 One of the punting companies allowed dogs on the boats! 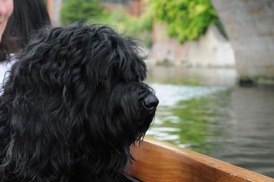 The dogs were so excited to pass by all kinds of birds so close! Bart had a good grip on them when they were got too excited!